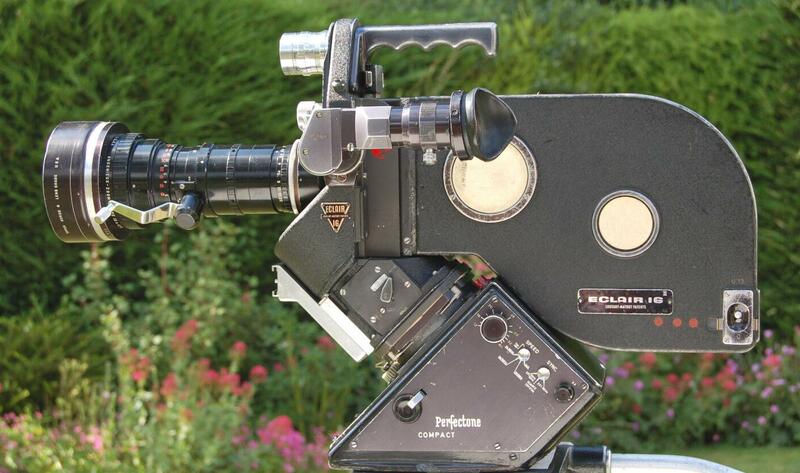 The famous French Eclair 16mm camera, the NPR (Noiseless Portable Reflex) appeared in 1963 and was used extensively by documentary film makers. The camera holds 400ft of film (the feed and take up spools parallel in the magazine).In 1969 the NPR was chosen by director Michael Wadleigh to shoot his documentary 'Woodstock' using a total 16 cameras. 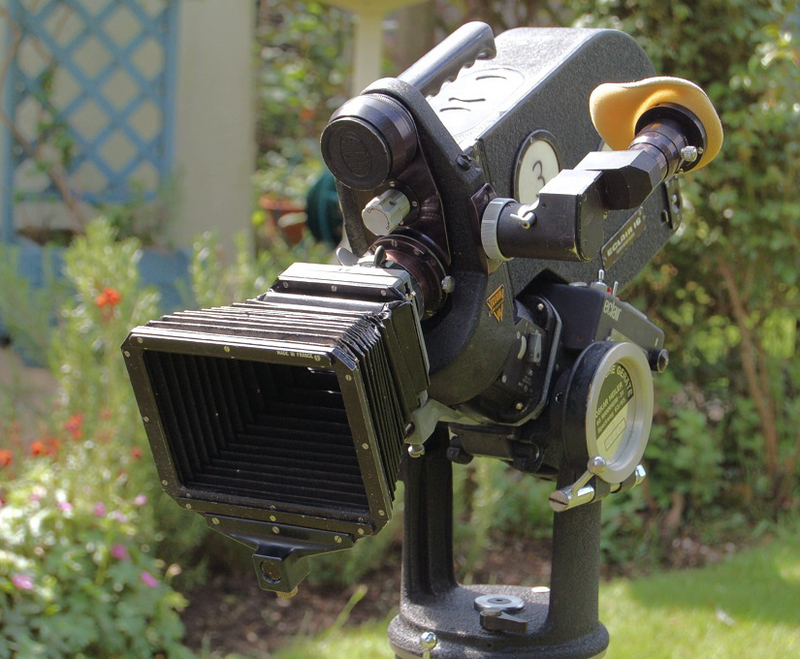 We have two NPRs each with Perfectone sync motors, prime lenses and an additional 12-120mm f2.2 10 x 12 B Angenieux zoom lens.